Is your call center ready for a 4-day work week? A swelling number of companies are starting to offer longer weekends—three days, to be exact—to their employees. Can 24/7 call centers also pull this off? The idea of a 40-hour, 4-day work week (and hence 3-day weekends) is quite new, but it’s already garnering plenty of thumbs-up across industries. Should call centers consider a 4-day work week? Google co-founder Larry Page, for instance, is all for adjusting work schedules to let employees devote more time for the things that matter to them. Global financial advisory firm KPMG has also rolled out a compressed work week among their staff. The company said this helped boost employee engagement and also fortified their employer branding. Even online retail giant Amazon has started to experiment with this strategy. Just last year, they’ve begun piloting a 30-hour work week among select employees, recognizing that the 40-hour, 5-day model may not be suitable for everyone. Although they’ll be testing it merely among a few dozen staff, Amazon hopes this move will foster the same, if not a higher, level of productivity. Can customer support firms also pull this off? Implementing a compressed work week may seem like a counterintuitive tactic for call centers that are already juggling erratic work schedules. And not to mention that most of these outsourcing companies run 24/7, as they often work with clients from different time zones. Longer rest days and shorter work weeks, however, may just be the solution to the stress-and-burnout plague among customer service workers. Studies indicate that this arrangement can increase staff productivity and alleviate fatigue, something that many contact center agents are prone to. In the long term, therefore, this can help trim down turnovers and attrition. If you’ve decided to draft a new employee schedule template for a shorter work week, keep these tips in mind. You may be convinced that a 4-day work week will be more beneficial for your company, but your employees may not be ready for it. Your first step, therefore, must be to talk to them and see if they’re willing to make the necessary adjustments. After all, working 10 hours a day can be more dragging than the usual 8-hour shift, as employees would need to finish more tasks in a day. They’d thus be left with less time to run personal errands like doctor appointments, child care, and grocery shopping, although they’d enjoy a longer weekend. Before rolling out a new work schedule, make sure to onboard employees with your proposed arrangement. This will give them enough time to get used to the changes you’ll be making. 2. Think about your customers. 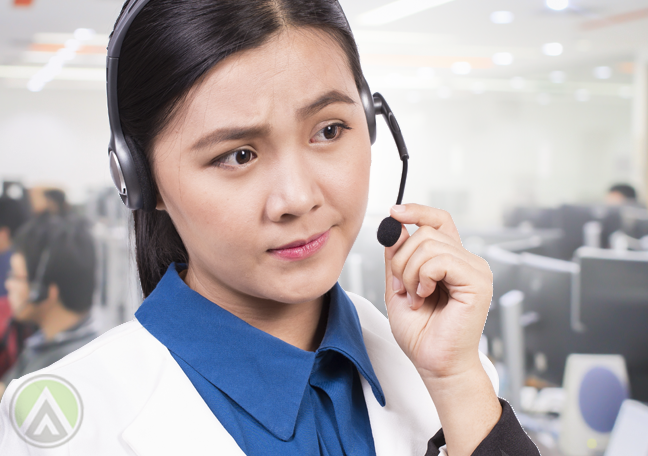 For call centers, another major consideration would be the customer experience. 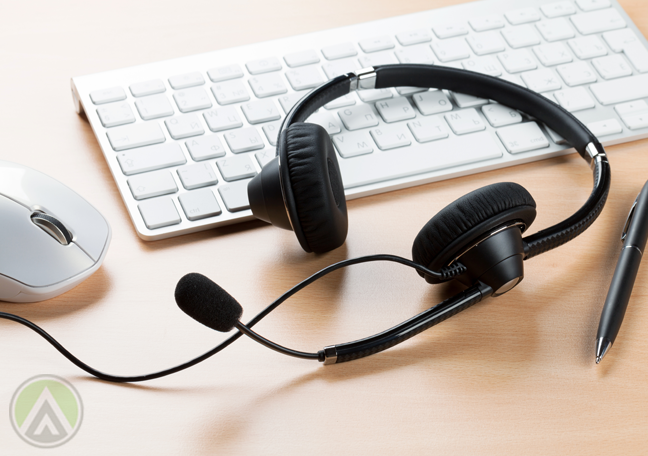 Would reducing the work week affect the quality of your customer support services? If so, how can you make sure this doesn’t happen? This can be particularly tricky for ’round-the-clock support providers. One option is to organize overlapping and rotating shifts among your teams. Assign different work and rest days among your agents to make sure that there are people manning your hotlines all the time. Also, seek advice from your workforce managers so you can anticipate spikes in the number of transactions you’re likely to face. This would let you ensure that you have enough people on your operations floor to accommodate customers’ requests and complaints. 3. Don’t rush the planning stage. 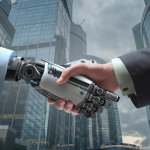 Shift planning is perhaps the most critical part of workforce management. So spend all the time you need to iron out even the tiniest details and gear up for every single issue that may arise. For instance, consider how you’ll be using and allocating resources such as computers, desks, chairs, and other facilities. Be sure to include everyone as you tweak your employee schedule templates, such as team leaders, operation managers, and of course, your frontline agents. Also, keep in mind that different departments may have different needs, and the prospective schedule may not be applicable to everyone. For this, you may need to design work schedules that are tailored to the unique requirements of your teams. • Do you need to hire freelance agents to act as backup staff? • Should agents be required to work during holidays? • Should agents be allowed to swap schedules with one another in case of emergencies? • What would a typical daily workload consist of? • Should you set new daily customer service and productivity goals? Before rolling out the new scheme across the entire company, try it out on a small scale first. Another way to test the new arrangement is to implement it once a month. This way, you can spot problematic areas, if any, helping you avoid costly consequences. You’ll also be able to evaluate its impacts on productivity and employee engagement. During the trial period, keep gathering feedback from your staff so you can calibrate and re-calibrate their schedules as necessary.